If there’s one massive list of things you’ll want to read this week, this might be the one. 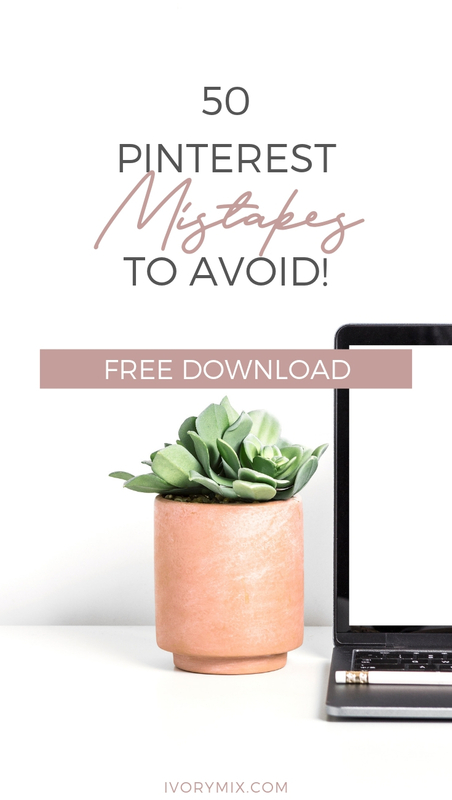 Whether you’re just getting started with Pinterest or have been marketing on the platform for a while, this handy list of 50 mistakes to avoid could save you some serious headaches in the future. One that comes to mind is Mistake #2. It’s far too easy for us to want to share our content and only our content, and to some extent, you’d be safe to do so. However, there are some compelling reasons you may want to start pinning some relevant content from other content creators – among 49 other things you’ll want to consider. Your best boards will have Pins with the largest number of repined content. These Boards have the most followers and the pins are mostly all tall. Make sure the pins are related to your niche/target audience and include some of your content (but not all). The Pins on the board get repined often. It’s important not to 100% “spam” your audience with only your content. That said, a healthy mix is 50/50 but you’ll find the best fit for you through experimentation. You can start this now by searching for pins from similar pinners to yourself. 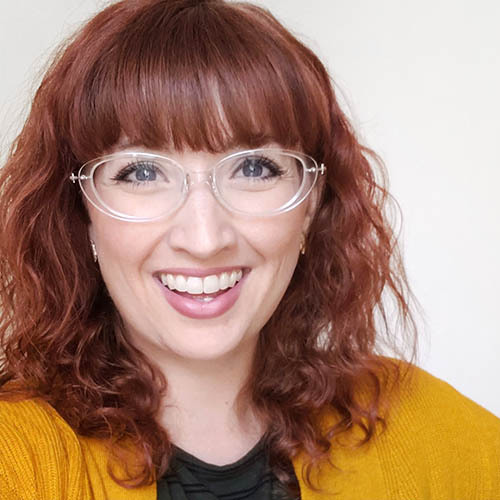 You’ll want to follow those creators who are like you so that your feed is often inclusive of pins and content that you can repin with your audience too. Don’t be shy about stalking pinners in your niche and your competitors. Be sure to respond to follower comments and comment on follower pins as well. It’s wise of you to Post 30 – 100 times a day if you can. If you can only do 10, do that. But be pinning daily. I use a scheduling and looping tool for this called Tailwind. It’s fun and engaging for followers to see a behind the scenes photos. Create a board for this type of content and call it “office”. One thing I’ve been pinning is behind the scene videos from my Instagram stories! Business accounts get more features on Pinterest, like the ability to view analytics. Pins look slightly different and have more information on them when you are verified and have rich pins. You can learn more about getting verified and rich pins here. Utilize your analytics to better understand which images and boards are attracting more attention. Let people know who you are and what you are all about, but with relevant keywords to improve your search ranking. 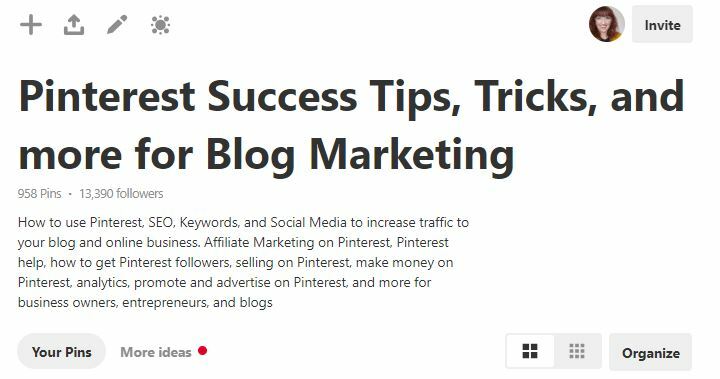 Here’s a complete tutorial on keywords for Pinterest and How to rank first on Pinterest Search. If you have a personal profile, it’s fun to have cute quirky board names. But to get traffic, you’ll want to use keywords people use in the search for your type of content. You can use keywords abundantly here. Use keywords in a conversational way and less like a robot. 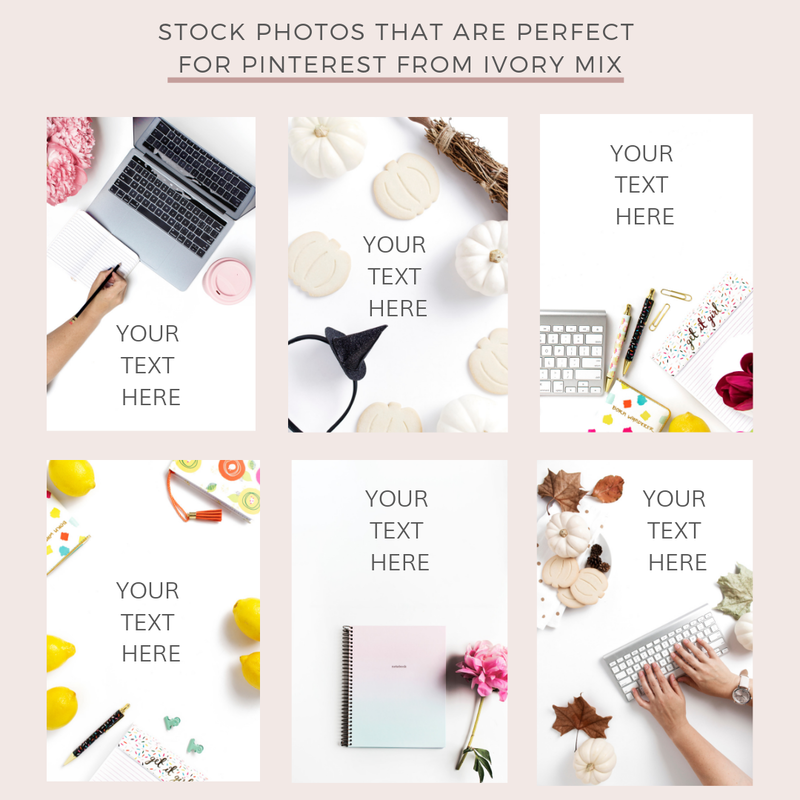 Tasty Pins allows you to optimize your blog’s images for Pinterest and SEO. If gives you a unique area for adding in your keywords and pin descriptions or hashtags. Check out Tasty Pins Here. 736 x 1102 (or go even taller!) This is one of the reasons I focus our stock photography membership on vertical photos with lots of white space. Blog and bright colors, like vibrant pinks and reds will catch their attention. 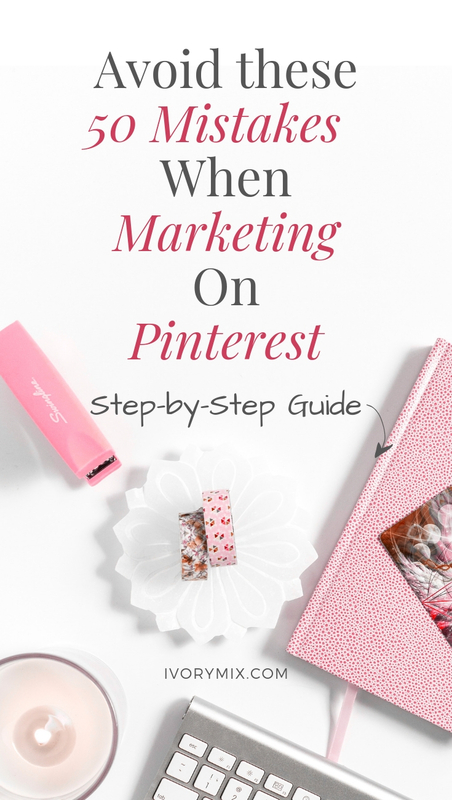 If your posts aren’t getting traffic from Pinterest, it could mean your pin is not as attractive as it could be. 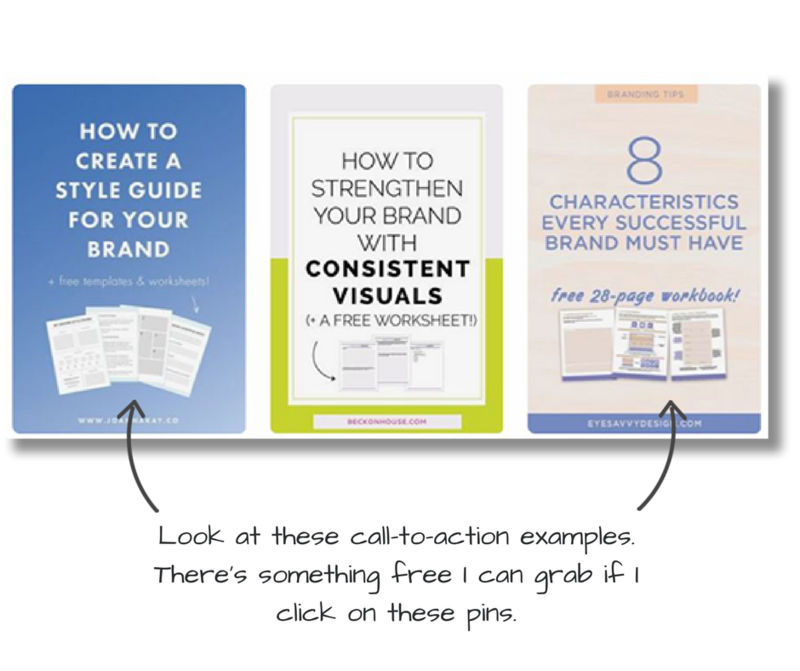 One way to determine what an attractive and clickable pin looks like is to test a few styles on every blog post. 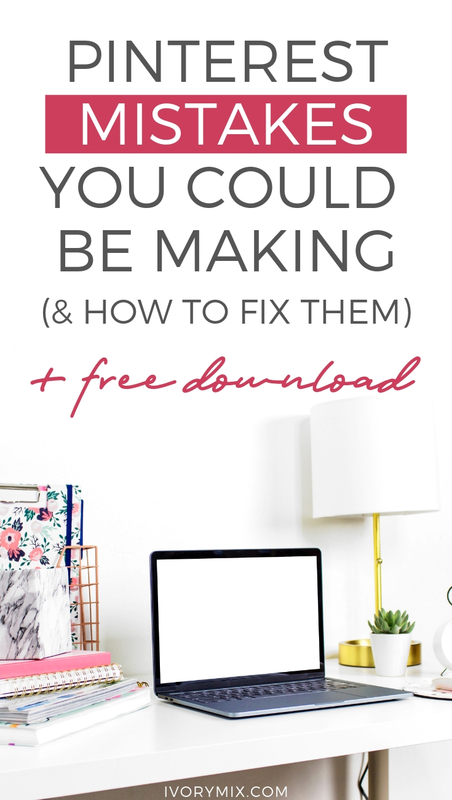 Here’s a complete tutorial showing how you can create up to 30 pins from just 3 blog posts. 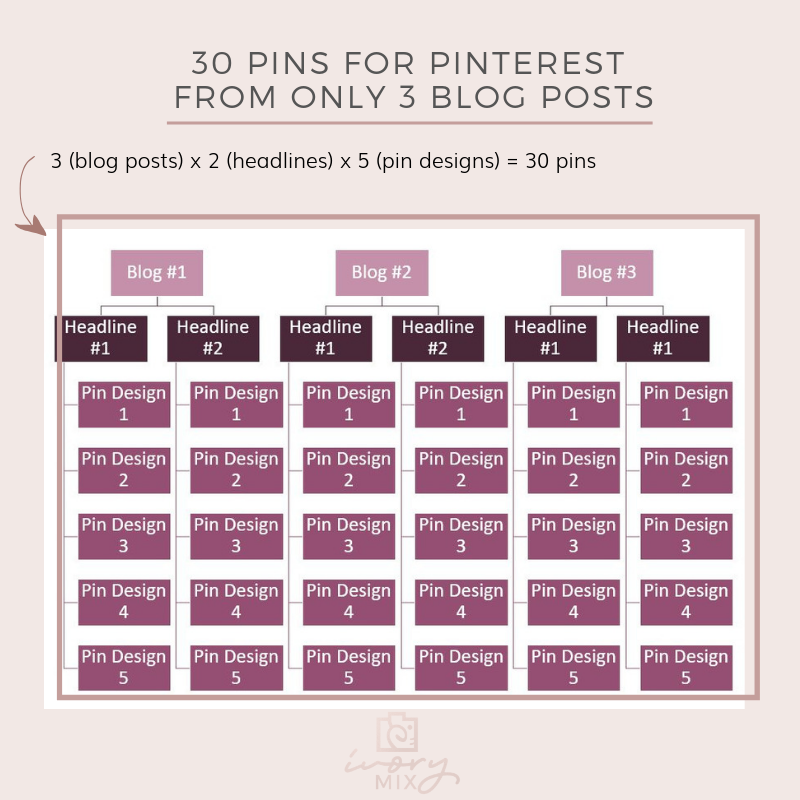 Adding a few pin options to your blog post is always a good idea so you can split test which pin design your audience likes best. You can simply use a bit of html , you can add extra Pinterest images to blog posts but keep them hidden from view. Check out our free stock photos perfectly designed for Pinterest. Use images that match the content topic. Having photography that can’t be found anywhere else is another fun way to help you stand out in the Pinterest feed. Research shows that images of people on Pinterest perform better if the face isn’t visible. Be consistent with your branding and fonts and people will start recognizing your brand! Just in case your image and link get disconnected, this will help readers search for your URL if they really want to find the content. Deter theft of your images with a logo or watermark. Group boards are great for gaining traffic from a new shared audience. A stunning first impression is priceless. Use this feature to create on for your audience. Quality over quantity is your goal. Clean up your better performing boards by moving pins that make the board less appealing. No need to delete them because you never know when it might “take off”. If you’re a fitness blog, then try to stay away from having boards about knitting or other unrelated categories. It’s confusing for your audience and you don’t want to confuse. Instead, keep those unrelated boards as a secret. Have I mentioned that first impressions are everything? Only pin high-quality pins related to the board you’re pinning them to. Ensuring that your pins fit into these two categories (helpful or inspiring) will get you more repins and clicks. People on Pinterest search for things to inspire or help them, so make that content and share it. You want to be pinning high-quality items. Aim to create an amazing high-quality experience by sticking to this simple rule: my boards are art galleries. If someone else’s pin is ugly and doesn’t fit with the rest of the pins on your board, then don’t put it on your board. 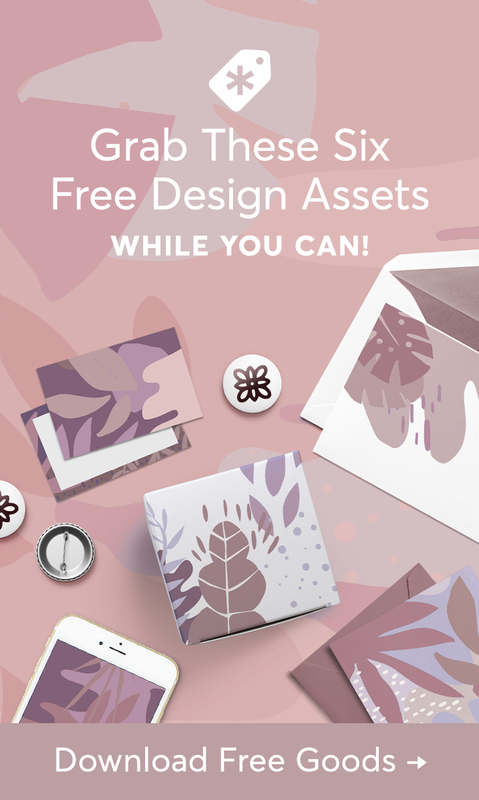 Branding is an experience for your audience and it makes it very helpful to them if you pin things in your color palette. They’ll quickly start to recognize your pins and the stuff you share which will keep them coming back for more! Help your blog audience find your Pinterest Profile by including a Pinterest icon in your social sharing buttons. Put your most valuable links around, in, or near your blog header for more attention. If your website theme doesn’t have a place for social sharing buttons, start looking for a plugin that works for you. You don’t have to limit your social buttons to one location. Some bloggers forget to create pins for products, but don’t forget, many Pinners are looking for things to do or buy. 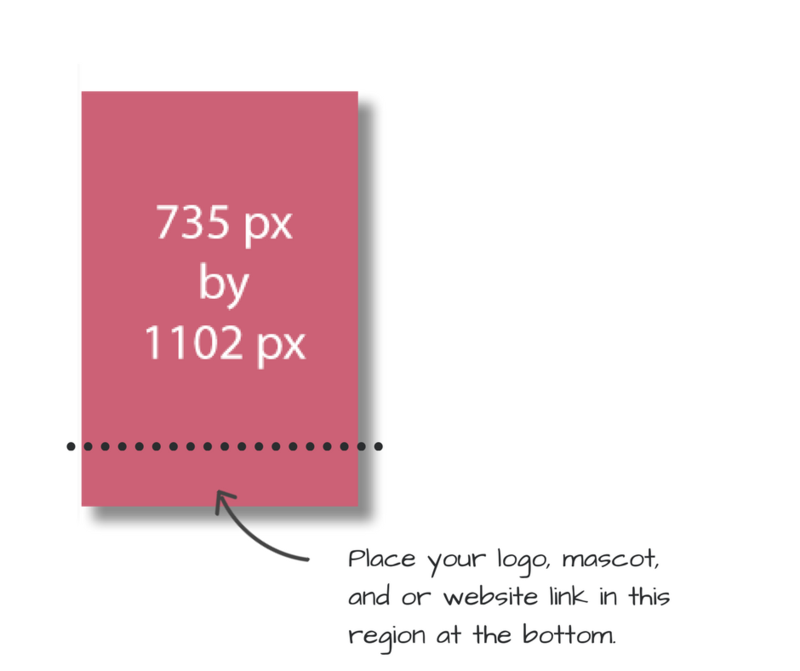 If you use landing pages from Convert Kit, don’t forget to create a Pinterest image. You can upload images to Pinterest and add a unique link. If they are signing up, what are you doing to turn those leads into sales? Develop and test different funnels and repeat what works. Tailwind allows you to schedule your pins to Pinterest and to multiple boards and group boards. You get to set up a schedule that works for you and populate your schedule with new pins all at once, allowing you to get back to work. You can track a variety of deeper analytics on Tailwind, like engagement trends for repined content from your profile, of your boards, or of the individual pins. Promoting pins on Pinterest offers you the opportunity to promote your brand to an audience interested in all things visual. Next time you do an Instagram Story, why not ask your viewers to “ also follow” you “on Pinterest” as the call to action. 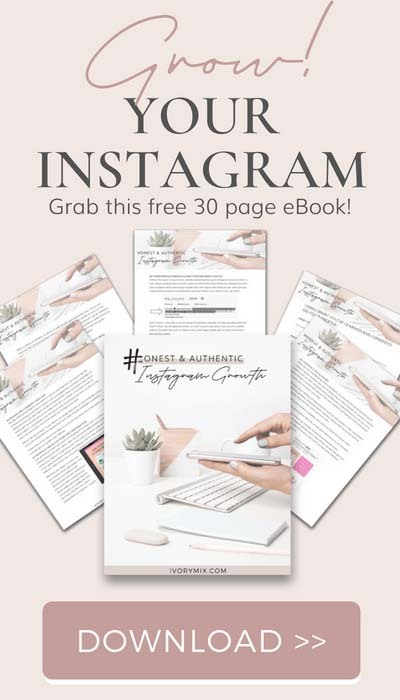 Then place the link to your Pinterest account inside of your Instagram link or as a story swipe up the link. You can also share a graphic on Facebook or Twitter that says “also follow me on Pinterest” and include a link. A friendly call to action like this can help get you more followers and attention to your Pinterest profile. 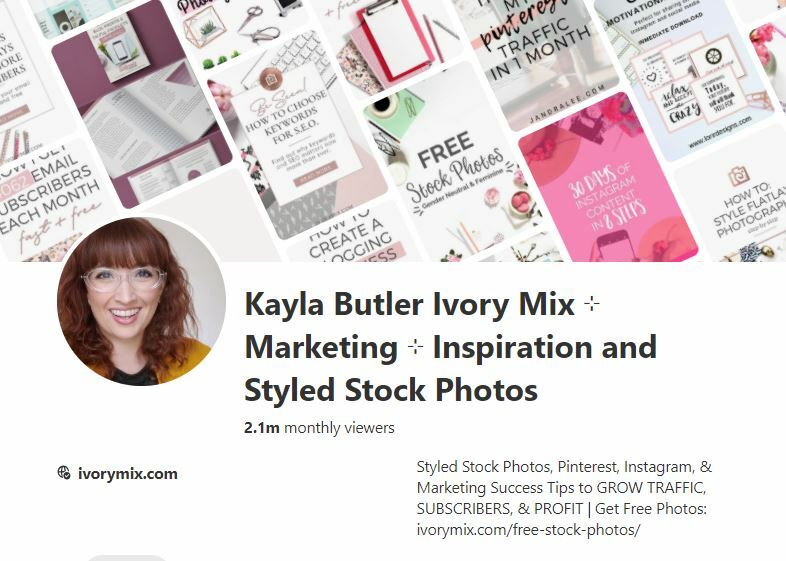 If you’re emailing your subscribers once a week, you may want to at least mention Pinterest once a month. Your readers may not have thought to follow you there but would be excited to do so. Smart looping on Tailwind is one of the “smartest” things you can do for your content. 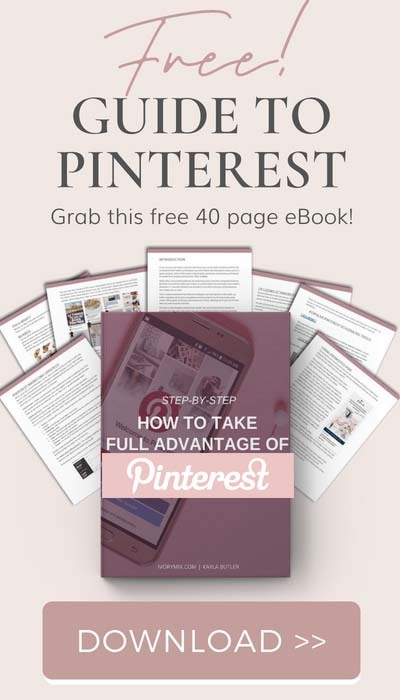 It allows you to take your more popular and evergreen content and reshare them on Pinterest on a looping schedule. It’s also perfect for looping seasonal and holiday content. Tribes on Tailwind is a free feature you can get right now. You simply request to be added to tribes and when you have new pins to share, you share them in the tribe. There’s usually a share for share rule. Each tribe is different. Be sure to join tribes relevant to your niche because Tailwind Tribes is the perfect opportunity to exposes your content to other similar content creators who are looking to share more of your type of content with their audience too. You can watch this tutorial to get started. Who doesn’t get overloaded with emails in their inbox? Inviting your subscribers to pin your new blog post to read later is a great way to get your content shared and saved on the platform.